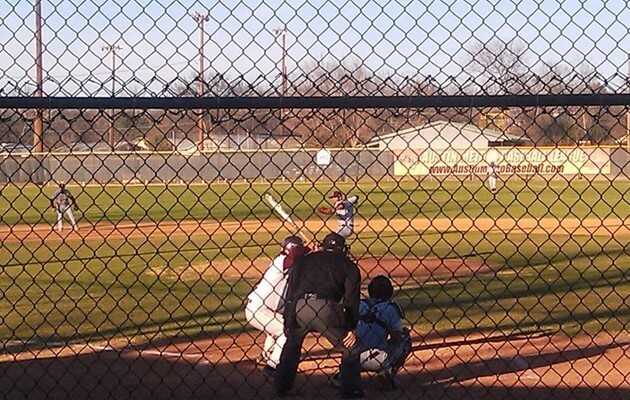 AUSTIN – The Texas Southern Tigers picked up their seventh win of the season when they defeated Huston-Tillotson 7-1 in second game of their home and away series. Jose Flores and Adrian Lopez led the Tigers with 2 RBIs each. Lopez drove in his two runs in the 4th inning when he doubed to right field. Tyler Flannagan tripled to score a run and Manny Cabral scored on an error to give TSU a 4-1 lead. The Tigers picked up their fifth run in the 8th inning when Marquis Curry doubled down the right field line. Flores singled to center field in the 9th inning and drove in TSU’s final two runs of the game. Marcos Lara got his first win of the season after pitching 5 innings with seven strikeouts and 1 earned run. Larry Romero closed the game with a save and three strikeouts in 4 innings. The Tigers head to Hammonds, LA for a three game series against Southeastern Louisiana.